Aerial Finesse Master -- hyper custom pro blank ULG extra fast UK design by Rapture. 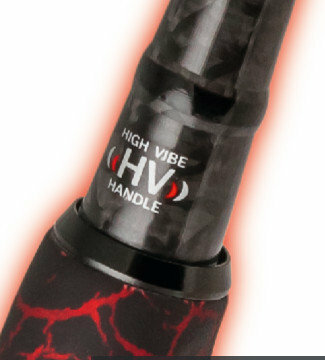 A Finesse ULG rod that really is technically and aesthetically in another world !! .. The Aerial seies is for Rapture, one of the highest quality standards and most advanced and sophisticated. This series is intended to provide a range of products that are extremely light, powerful and sensitive at the same time to allow perfect contact with the artificial. 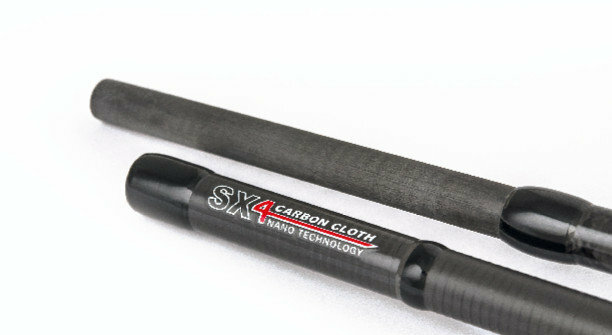 Rods of this type can offer a wide range of applications, Drop Shot, Wacky Worm, Caroline rigs, jighead, and much more. 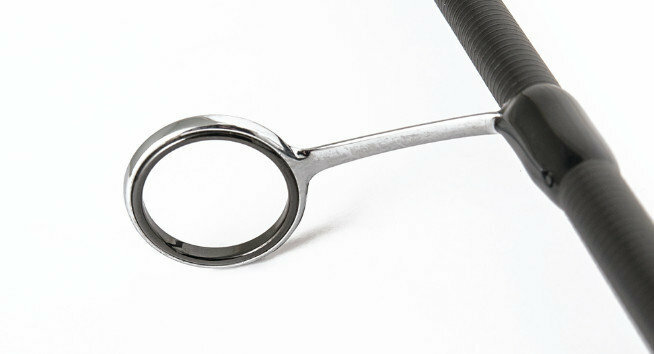 They are perfect for the use soft rubber ultra light, not always of small size, which very often a tool of the ultra light type of rod is not suitable for precision launch and recovery. Made with a structure in the Nano-Carbon to the two asymmetric sections, designed for fishing finesse . Action Extra fast , with the basis of conical profile with plug-in spigot, long top section , with vettino hyper-sensitive full-carbon, to feel every little tap. A comfortable handle split with football in EVA, and rings, ultra-light SIC foot-single, perfect for using braided lines and monofilament.